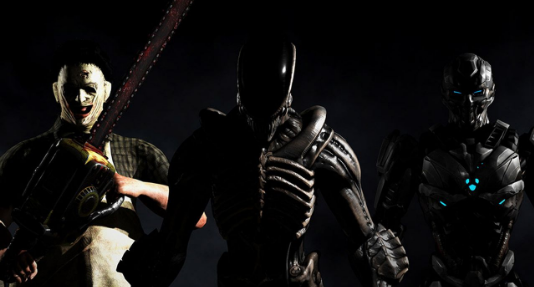 Mortal Kombat XL is coming to PC owners this October. Those who own Mortal Kombat X will be able to download the latest balance updates on the same day Mortal Kombat XL releases. Mortal Kombat XL launches on October 4th, 2016. It's currently available on Xbox One and PS4.